Lately, my preschooler is all about airplanes, but even if your kids aren’t as obsessed as mine, I bet they’ll still love the Sago Mini Planes app. Similar to Sago Mini Friends app (which we’ve featured here on Cool Mom Tech), the Sago Mini Planes app features the same kind of whimsy, color and fun sound effects that kids love, just now in the air! 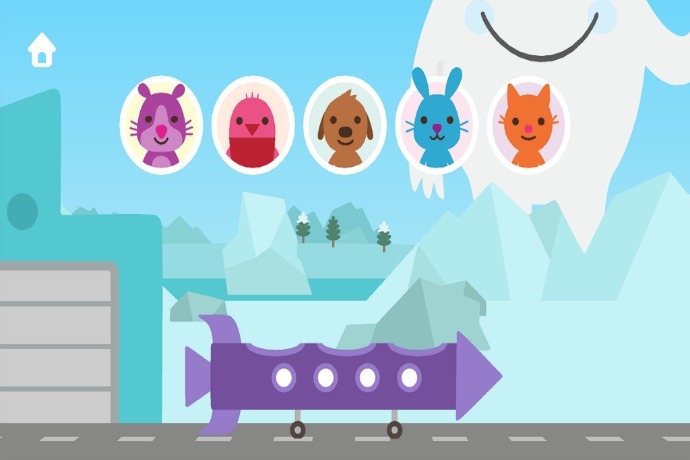 Geared specifically for preschoolers, this app lets players choose their airplanes, the passengers and then the flight path, flying through the sky with obstacles to go around, things to eat (big cookies in the sky!) and stars to catch. 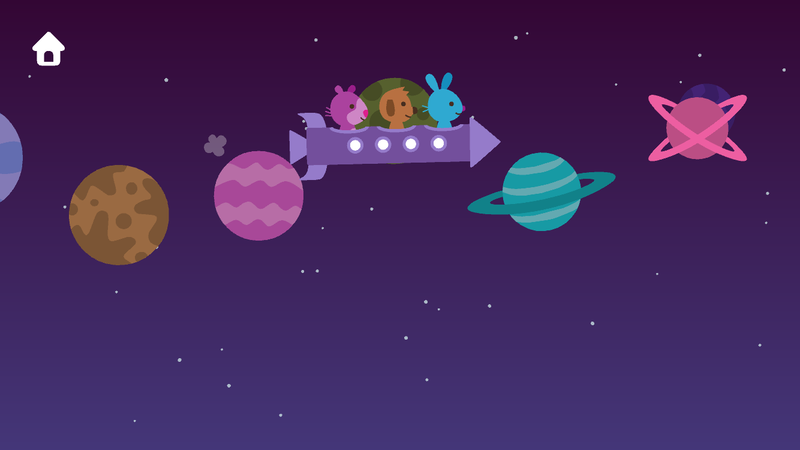 Related: Khan Academy goes to preschool with Duck Duck Moose. Hooray for free educational apps! Even though the app is relatively simple, it will sustain a kid’s attention long enough to make the download (and price) worth it, especially with its 10 planes, six landscapes and lots of fun adventures to explore. And I’m sure all parents will appreciate that there are no in-app purchases or ads. Yes! It’s definitely a great way for any young kid an airplane fix, no suitcase required. Sago Mini Planes is available for $2.99 from iTunes, Google Play and Amazon Appstore.